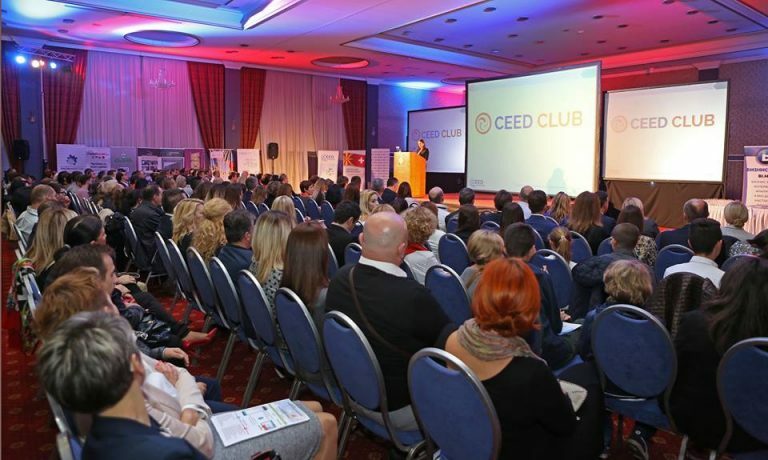 For nine years, CEED Macedonia has played an important role in creating successful business stories, while the CEED Business Club is the best place for personal and business development. On October 25th, in Hotel Alexander Palace, an annual business meeting and a ceremony to award certificates was held, also serving to promote news in CEED Business and Educational Club. At the ceremony, more than 450 certificates of appreciation were awarded to the participants and mentors in the managerial programs of CEED Macedonia and USAID’s Micro and Small Enterprises Project (MSEP), co-funded by the Swiss Government and implemented by CEED Macedonia. The event hosted 400 guests and featured speeches from Mrs. Micaela Schweitzer – Bluhm, Deputy Chief of Mission of the Embassy of the United States of America in Republic of Macedonia, and Mr. Stéphane Tomagian, Deputy Head of Mission of the Swiss Embassy in Republic of Macedonia. The objective of CEED is to create a community of entrepreneurs and managers and to support their teams in growing their businesses. Their main services include events for capacity building, which are focused on providing practical knowledge and feature successful local business leaders sharing their experiences and offering mentorship, as well as access to finance and a strong regional and international network. 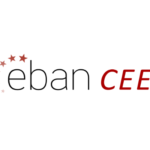 During the nine years of its existence, CEED Macedonia has managed to position itself on the Macedonian market as a unique and innovative business support provider that designs and implements managerial, leadership and personal skills development programs, as well as offering consulting services.